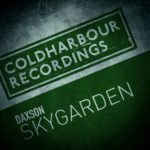 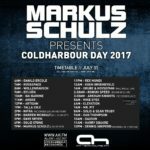 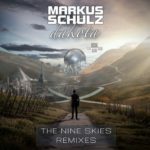 He may have originated from the north east of England, but it is the Greater Manchester area of the country in which Daxson concentrates his latest Coldharbour piece. 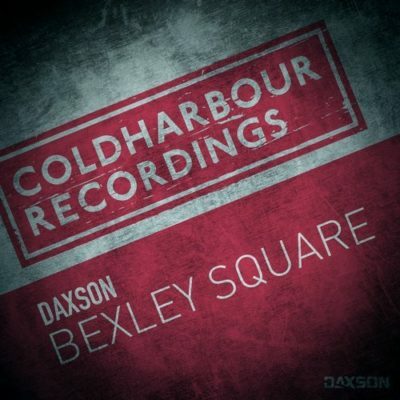 His fanbase continues to cast a wider net on a worldwide scale, so it’s only appropriate that he introduces many to “Bexley Square”. 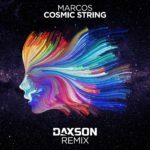 Daxson embarks on what will be an even bigger year with a track embodied by a cool and confident stride; one which is ideal to pop the cork to announce that the party has arrived. 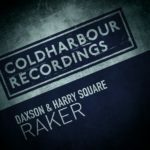 He will no doubt ensure that Bexley Square becomes a hub of big musical output for Coldharbour in 2019, and this is quite the start. 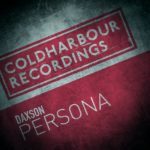 Tagged Coldharbour Recordings, Dan Dobson, Daxson.